The Ministry of Labor should force China Airlines (CAL) to fulfill promises to allow union officials time off for union work, the Taoyuan Flight Attendants’ Union said yesterday at a congress in front of the ministry building in Taipei. “We want Minister of Labor Kuo Fong-yu (郭芳煜) to see how China Airlines overturned one article after another of the agreement reached on June 24 at a meeting he himself hosted within the ministry,” union president Chao Kang (趙剛) said, facing 29 union officials and member representatives as he opened the congress in light drizzle in the ministry’s outer courtyard. A bare quorum of the congress’ 53 members attended the meeting after China Airlines reportedly refused to give employees time off to attend the event. Time off to participate in official union meetings was reportedly one of the items in the agreement China Airlines reached to end a strike. The union said that CAL had agreed to most of its terms, but since then has sought to evade acting on its promises, chipping away at the agreement with decisions such as granting benefits to members of a different company union that did not participate in the strike. 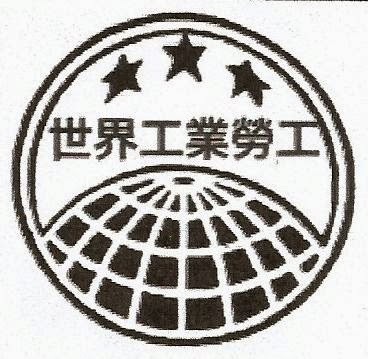 The Taoyuan Flight Attendants’ Union was founded by members of a flight attendants’ branch of the main union after a difference of opinion over strategy, with the new union adopting a more confrontational tack in dealing with management. “The company is choosing to use all sorts of means to obstruct us,” Chao said. “Time off for official union responsibilities is extremely important, because we work in shifts and there are many union officials and representatives,” he said. “Because flight schedules are different for everyone, we cannot just meet on a Saturday or Sunday,” Chao said. “Taking time off is crucial to ensure everyone can participate,” he added.